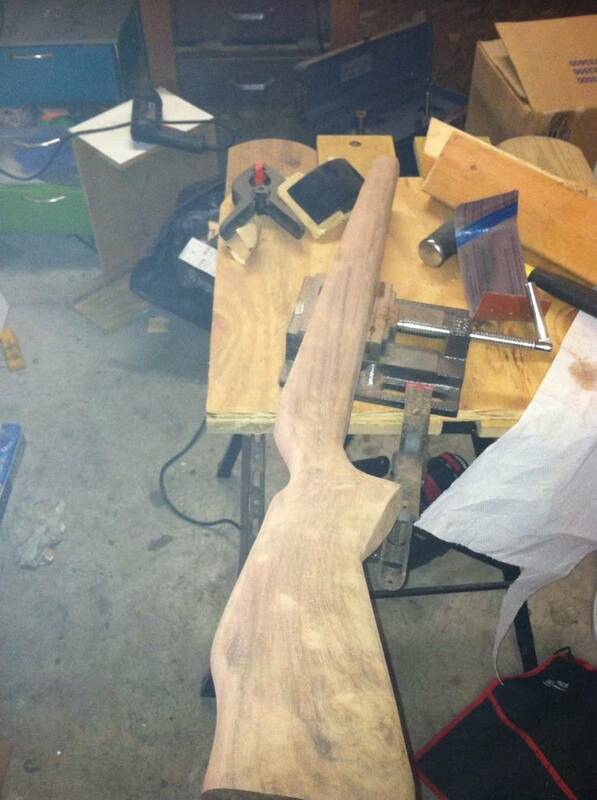 started sanding down the stock. it was ruff, really ruff. ended up hunting up some 40grit sandpaper just to get the wavyness out of the stock. followed that up with 150grit. I am going to sand and block the stock out more after I cut the barrel channel and the ramrod slot. Definitely sounds like a project. I bet you will be proud when it is finished.